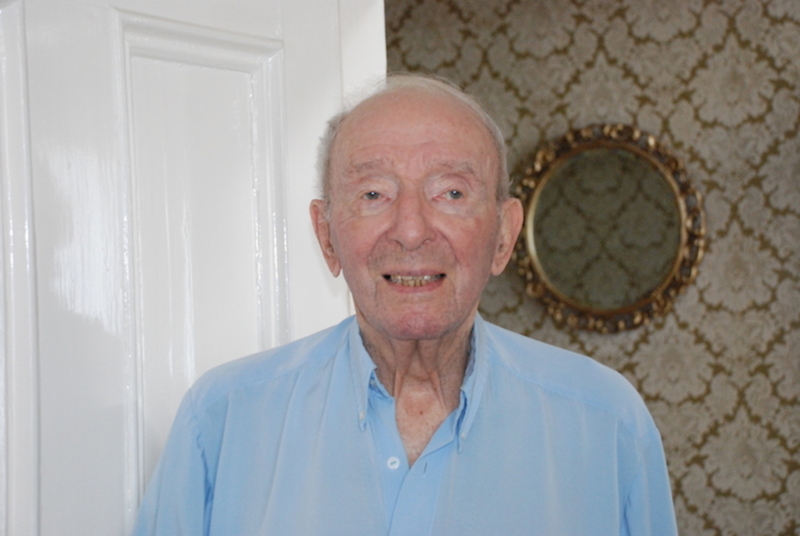 At the top of South Great George’s Street on Tuesday lunchtime, Barry Ellis was sat on one of the colourful long benches, finishing off some lettuce from the bottom of a plastic tub. “There’s not a lot of spaces to sit and have lunch outside,” he says. He works at a nearby hotel, and before the small space here was decked out with seats, he’d walk over to Barnardo Square near City Hall. This is closer though. 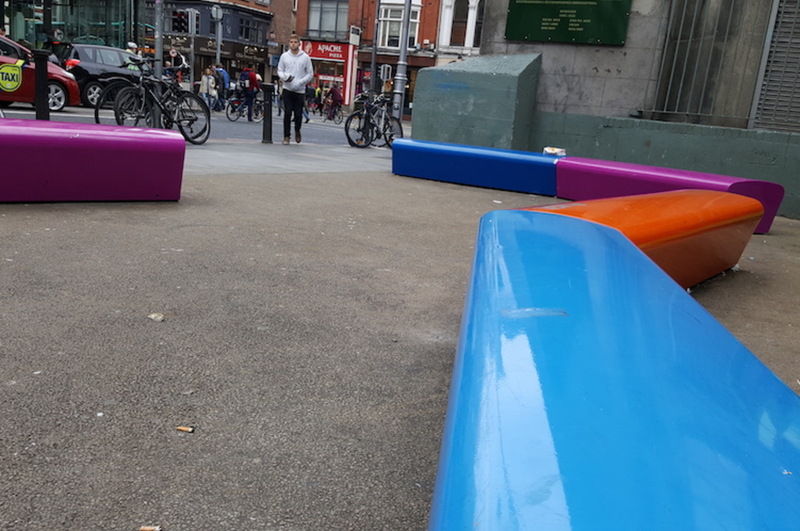 The city could soon see more of them these mini rest spots – along with a slew of other measures in the draft public-realm masterplan that aim to give Dublin’s pedestrians a bit more love and consideration than they have seen so far. “Having pedestrians at the heart of the public realm strategy is the right way to go, to have them at the top of the pile (…). It’s very different to what’s happened in the past,” said Labour Councillor Andrew Montague, who is head of the council’s planning committee, and has seen dribs and drabs of the masterplan as it has been refined over the past months. The reason it’s taken a while to put pedestrians front and centre – even though we’re all pedestrians at some point in our journeys – might be because there’s no unified lobby group for them, unlike for most other modes. Why isn’t there more room on pavements for pedestrians? Where’s all the public seating? Why do I have to trek around big buildings and blocks? There’s been a public-realm strategy in place for a while, with a commitment to make Dublin a high-quality, attractive, easy-to-move-around city. The idea of a masterplan is to lay out a more in-depth vision. “It says, ‘How can we actually deliver that on the ground? 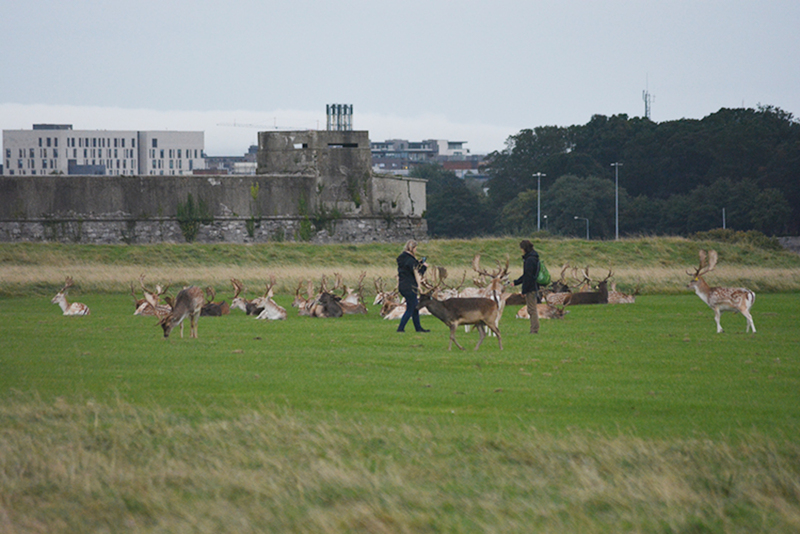 '” said a spokesperson for Dublin City Council’s public-realm working group. 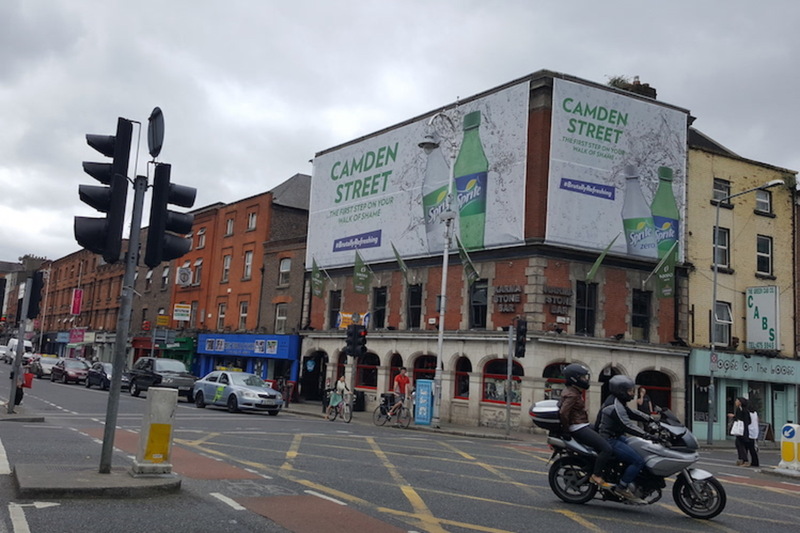 At the moment, there are three areas in the city where pedestrians often feel a bit more comfortable: Henry Street, Grafton Street, and Temple Bar. Planners aim to make the areas in-between these zones more pedestrian friendly too. One of the geeky developments underlying the masterplan is the creation of a “space calculator” so that planners can look at complex city streets – which might have outdoor seating, trees, and bus stops, for example – and work out how much clear space there should be for pedestrians. 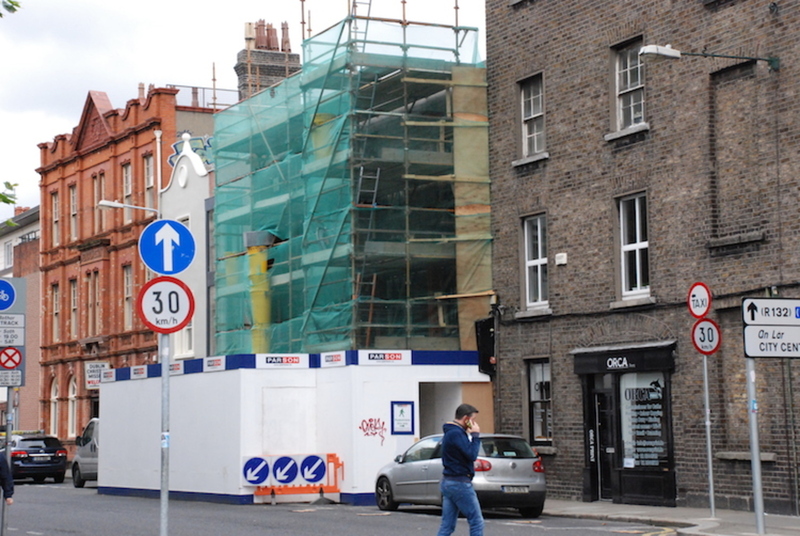 Among the recommendations is a plan for more micro-spaces – like the one at the top of South Great George’s Street. For some time, people have been pointing to a shortage of places to sit down in the city. Those that have popped up are well used. Look at the newish micro-park on St Anne’s Road is, at the back of Drumcondra Train Station, says Montague. “That used to be a dumping ground, or people coming out of the pub would maybe urinate in it,” he says. It’s a different picture now, with people sitting out, a kid’s slide, too. Under the plan, the council would look to find more nooks to develop as “micro-spaces” like this. One of the issues that came up during research for the strategy is the fact that some demographics seem to be out on the street less than others. One way to make the city centre more child-friendly is with “free play” features. That can mean things such as low walls or railings, reflective surfaces, or visual and aural art works. The masterplan has 11 suggested spots for free-play features. We’ve written in the past about the hassle of long walls, or impermeable blocks, which lead to tortuous routes from place to place. “It just makes the difference between whether somebody cam walk to school, or they get in the car,” said Montague. The classic example is bus stops: there might be one just a couple of minutes from somebody as the crow flies, but further away because of the roundabout route to take to reach it. “Then, they just do not use public transport,” he said. 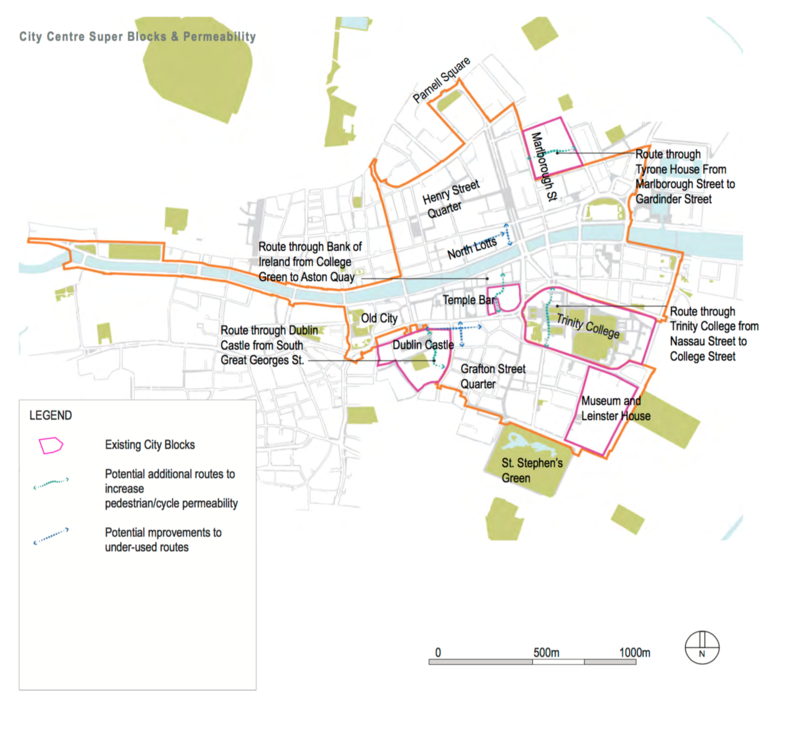 The plan suggests a few extra routes, to make it quicker for cyclists and pedestrians to cut through the city: one through Trinity College, another through Dublin Castle, and one through Temple Bar. Other routes, such as North Lotts, could be made more appealing. The funding seems to be lined up, as well. The bulk of it will come from development levies paid to the council, some of which go into a pot for public-realm-related projects, said the spokesperson from the working group. If a particular change is part of a wider rejigging of the cityscape – like the NTA-funded College Green plan, for example – then funding might come from a different agency. “There are other projects landing in the city centre that we’ll be married with, and aligned with, that will be funded by other bodies,” the spokesperson said. He’d also like to see the footpaths upgraded. “If we had a 10-year-plan, and we graded our footpaths from 1 to 10, and the ones that are the worst get upgraded first, that’s how we should be doing it,” said Montague. The masterplan is a long look forward, with projects planned over the coming 18 years: the aim is to finish those with the most impact by 2022, those with medium impact by 2028, and longer-term projects by 2034. “The next step in this process is to bring forward detailed streetscape design layouts for each of the agreed projects for consideration with our partners and stakeholders,” says the report. A few plastic seats (with no rain cover) thrown is a few dirty corners does not make for a pedestrian strategy. Dublin’s footpaths are in rag order across the board, and not just around the luas works areas. I’m amazed they aren’t being sued left right and center with all the protruding stonework and cracked paving ready to trip you up every five seconds. They could also do with seriously addressing the permanent lumps of tarmac mountains that are left on corners and footpath edges for years and never repaired. And how about actually spraying down the foot paths? Even Grafton Street is practically black at this stage, and the stench of urine that permeates Dublin streets these days hardly invites you to perambulate in comfort. Pedestrian crossings? they give you about two seconds to cross any road. And of course there are no public toilets in the city…perhaps they need to start distributing colostomy bags at street corners? Fix up the sidewalks and plant along them…like Chicago. “The reason it’s taken a while to put pedestrians front and centre…might be because there’s no unified lobby group for them” ie the management of the city has been primarily shaped by corporate interests and not the greater public good. @dave: The seats are a start. As for the rain cover I don’t think there is much demand for people sit outside under a shelter in the rain unless they’re waiting for a bus. On sunny days when the seats are most in demand the rain cover would make them unattractive. Footpaths are shocking in some places. Merrion Row-Baggot St Lower is one of the busiest areas in the city through the week and has curbstones sticking out, the narrowest footpaths that force people onto the road, queues for shops onto the paths! One area of many I know, but one place I’ve walked up and down for years without seeing any attempt at improvement. 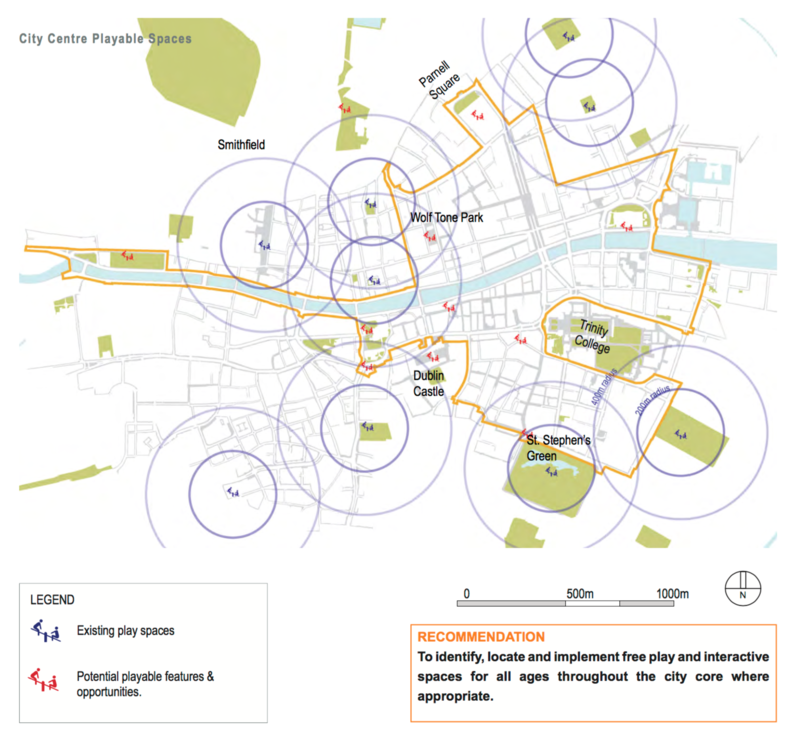 The River Liffey isn’t even mentioned in the masterplan as a part our public realm. If this is the attitude of the Council small wonder the public at large avoids the river, except maybe once a year for the ‘liffey Swim’. It’s a public navigation but highly inaccessible for craft except for one or two commercial operators. Our river runs right past the Civic Offices but they can’t see it or understand the recreational potential staring them in the face. Shameful.